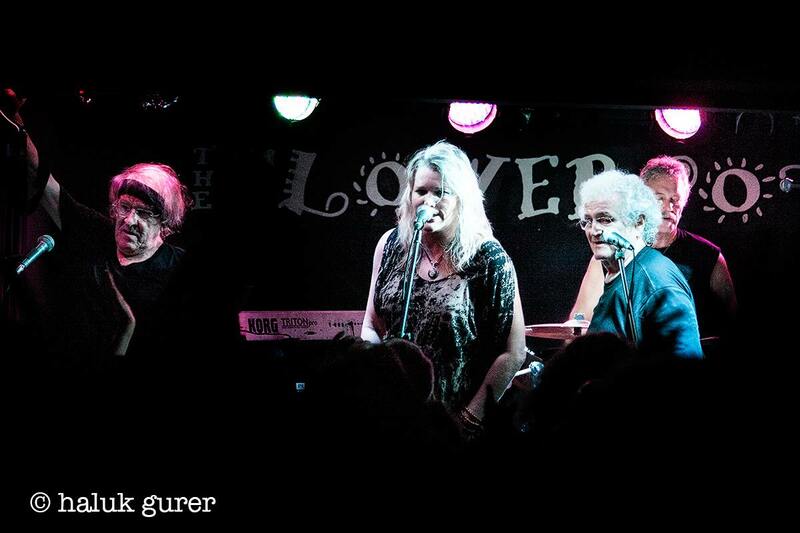 Jefferson Starship played the opening night of the UK leg of their 50th anniversary Tour at The Flowerpot to a capacity crowd. The current line up of the band features members of both Jefferson Airplane and Jefferson Starship features Jefferson Airplane co-founders Paul Kantner and David Freiberg who are joined by Donny Baldwin, Chris Smith, Cathy Richardson and latest member Jude Gold. Cathy Richardson has a really tough job filling the shoes of the legendary Grace Slick but she pulled it off with such style. Richardson (a solo artist and in demand session singer in her own right) has an incredible voice and great stage presence. The set compromised of songs spanning the entire Airplane/Starship career. A jetlagged Starship opened with the sublime Ride The Tiger and had the audience eating out of their hands and had the crowd singing along in no time. Set highlights included Find Your Way Back, Count On Me, Miracles, Runaway, St Charles and Jane. The songs that got the loudest cheers of the night were Wooden Ships (a CSN&Y cover), White Rabbit and Somebody To Love (two songs have an almost mythical status in Rock circles – they are actually very good and the hairs on the back of my neck were standing up). The band left the stage and the fans were shouting for more, the band duly obliged and returned to the stage to end the night with Volunteers. This was indeed a rare opportunity to see a legendary band in such an intimate venue.